The Goodlookers men's reading glasses collection is synonymous with its up-to-the-minute range of designs, trusted quality and great value for money. With over 130 trendy styles to choose from, there really is a pair of Goodlookers ready readers for every occasion! 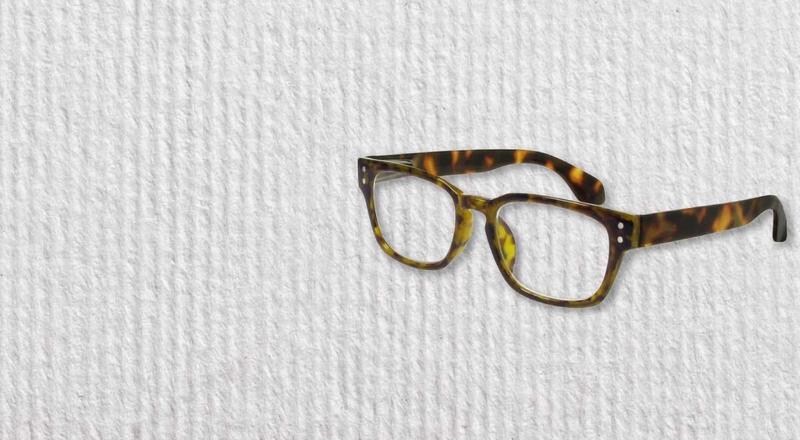 Made with lightweight, high quality materials, Goodlookers reading glasses for men not only look great but are very durable and incredibly pleasing to the touch. All men's reading glasses and reading sunglasses come complete with a coordinating pouch and are available in 6 reading powers: +1.0 / +1.5 / +2.0 / +2.5 / +3.0 / +3.5.